Manufacturer and worldwide supplier of stainless steel and Ni-alloy forgings and flanges, specialized in fast delivery! 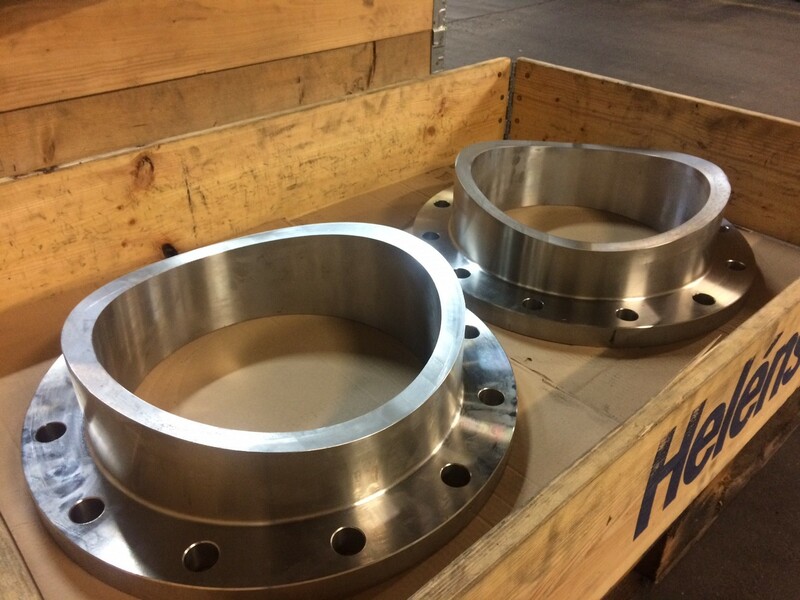 Hertecant Flanges N.V. produces flanges and forgings according different standards or customer special requirements. We can offer flanges in various stainless steel grades or Ni based alloys, all EU origin base material. 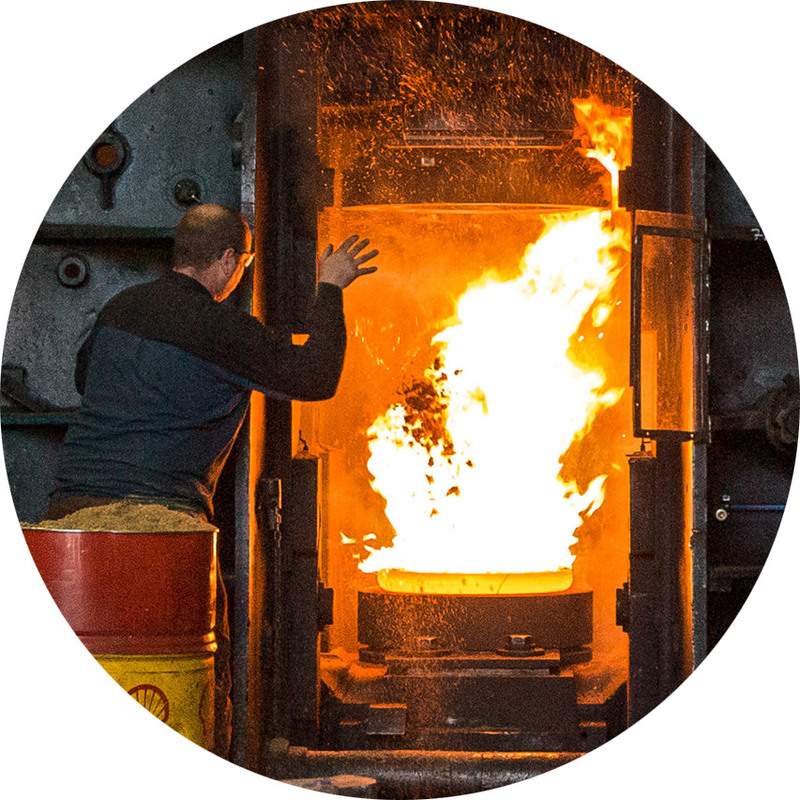 Hertecant supplies flanges as forgings, semi-finished or finished from stock or in extremely short delivery time. We manufacture and deliver according different certified quality standards and a guaranteed service level to a worldwide network of distributors & traders. HERTECANT FLANGES, partner for specials! 22/01/2018: Ring role machine in operation!